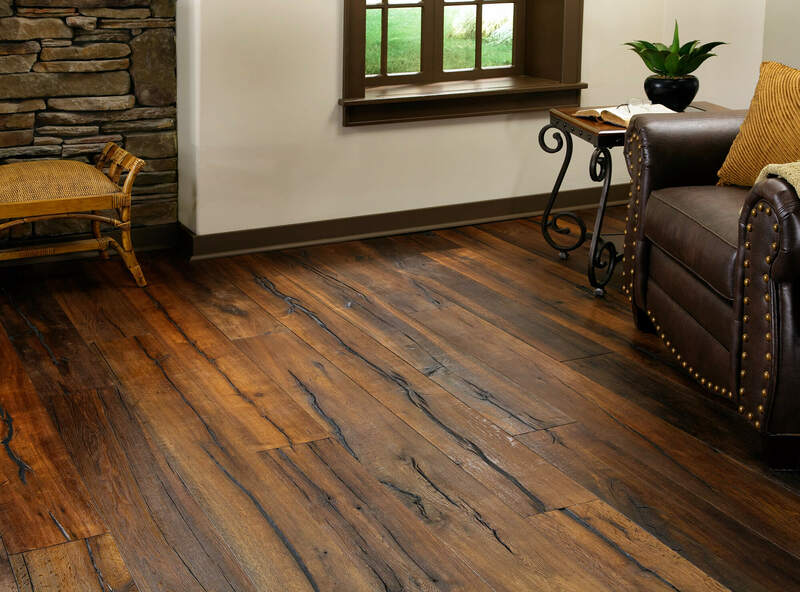 Although there are many beautiful new products that realistically imitate the look of a hardwood floor, there is nothing as timeless, lasting and that adds value to your home like real wood. Today there are many new hardwood flooring styles, finishes, sizes and wood species to choose from which can make the job of finding the right floor confusing. 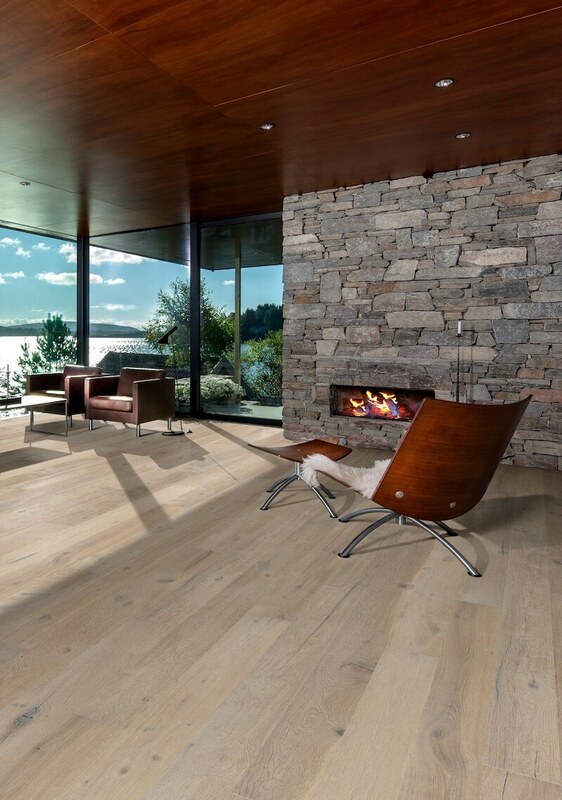 Stop in to Superior Floors’ showroom and let us help you find the best wood flooring option for your home. Find out about our process and what you can expect to receive for your investment. 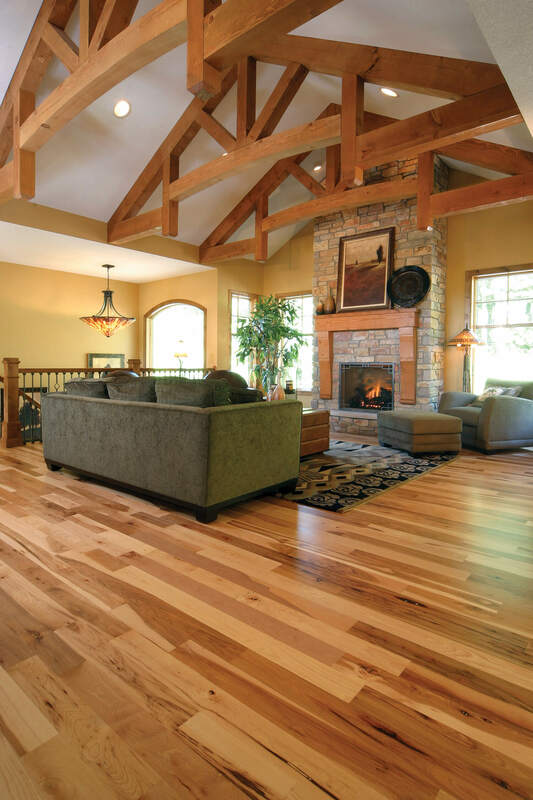 From North American hardwoods including Hickory, Walnut, Oak, and Maple to exotic woods like Acacia, Brazilian Cherry and Mahogany – in solids or highly versatile engineered woods –Superior Floors offers the finest-quality hardwood floors available in the North County Area. When you visit our Encinitas hardwood flooring showroom, We will work with you to find the best hardwood flooring option to match your lifestyle, as well as your individual decorating style and budget. Whether you’re looking for today’s most popular hardwood flooring trends, or you want a more traditional look, Superior Floors has the styles, colors and finish options to match every décor. With the proper care, hardwood flooring will last for many decades. It all begins with the proper installation and more importantly proper floor preparation. Superior floors offers professional hardwood flooring installation performed by true craftsman dedicated to bringing precision and extreme attention to detail to every project. We stand behind all of our hardwood flooring installations, guaranteeing exceptional customer service and outstanding workmanship on every job. Is your hardwood flooring in need of care or repair? 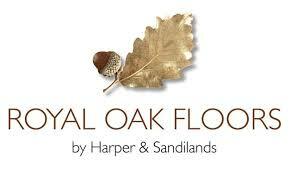 Our highly skilled craftsman can bring your old floors back to life. Whether your flooring needs a full sand and refinish, a simple screen and recoat, or oil maintenance, Superior Floors’ refinishing maintenance service will make your floors look like new again. Call us today for a free in-home estimate.